SHIRT STYLE (REQUEST CUSTOM SHIRT STYLE) Unisex Fleece Sweatshirt Boys TShirt Girls TShirt Ladies Scoop Neck Fleece Ladies TShirt Ladies Vneck Mens TShirt Unisex Tank Top More Options Please! 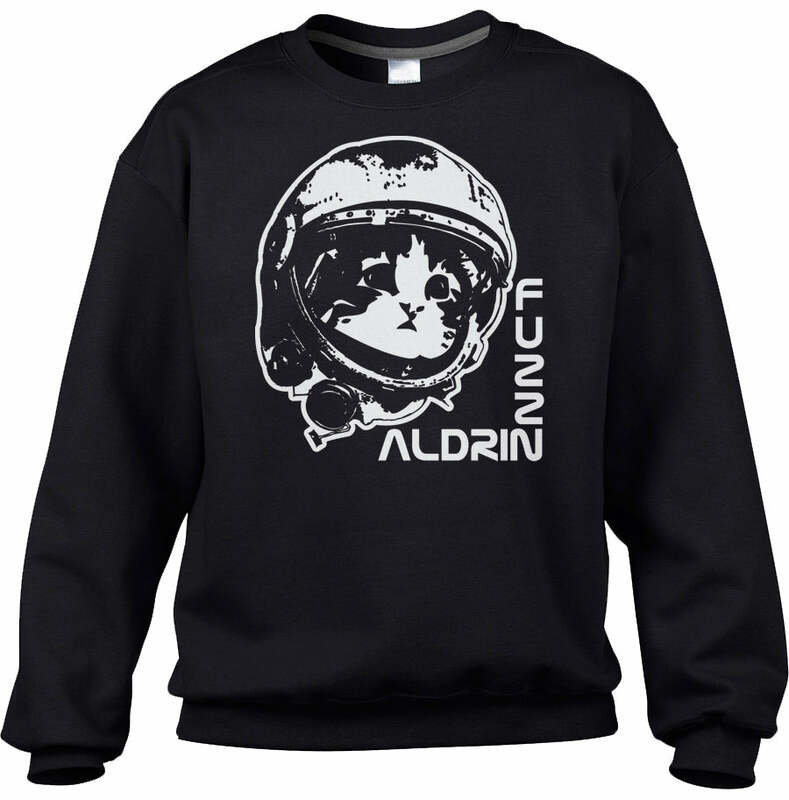 That adorably geeky space kitty Fuzz Aldrin wants to teach you about exploring outer space. Head on over to astro camp to explore the galaxy with the universe's cutest kitten. 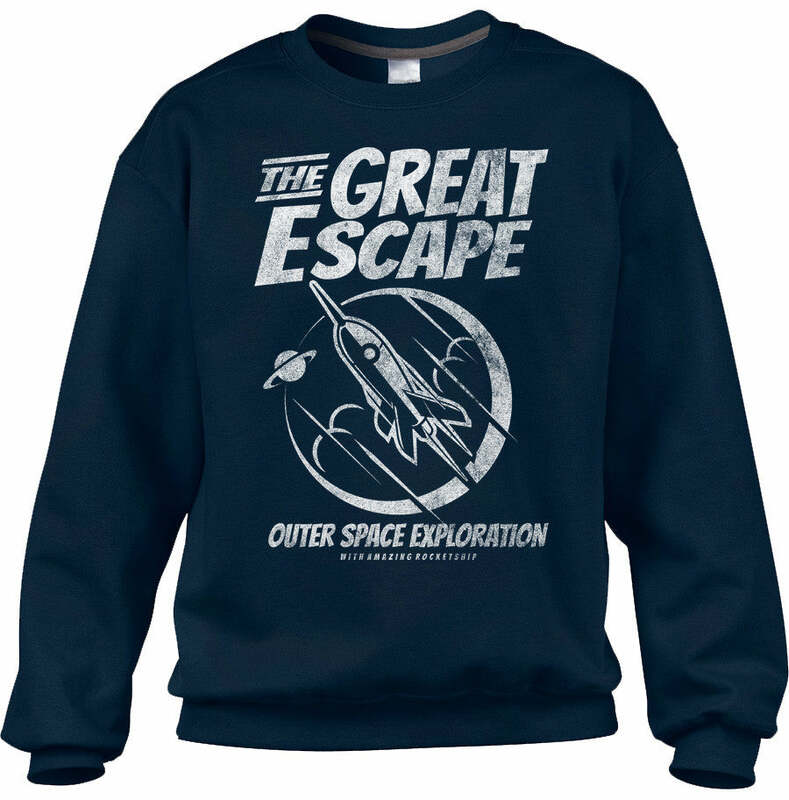 Makes a great gift for cat lovers and astronomy fans. Our unisex crew neck fleece sweatshirts are perfect for staying cozy warm on chilly days. We print our designs using eco-friendly water-based inks. All of our items are designed and hand-printed to order in our southern California studio. What do you get when you shop Boredwalk? 🗽 Clothing & accessories designed & printed in & shipped from the USA (California, to be precise). 👩🏽‍🎨 Knowing that you’re supporting a woman- and artist-owned small business creating rad jobs in the US. ⭐️⭐️⭐️⭐️⭐️ Shopping with a company committed to delivering a 5-star customer experience. 🚚 Free shipping on US orders. 😍 Printing on custom styles available upon request. Find out about special offers and new products & designs!